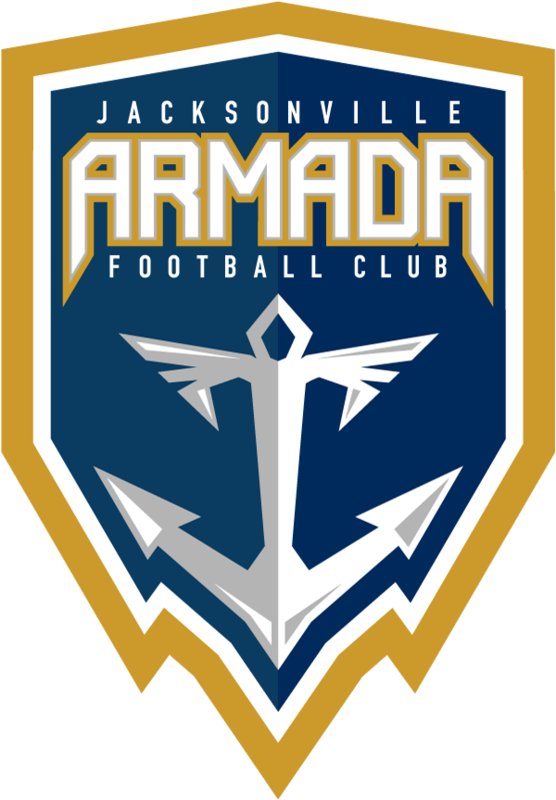 The Jacksonville Armada FC supports all youth clubs and leagues within the local community. Click on the links below to find out more about what is available in your area. 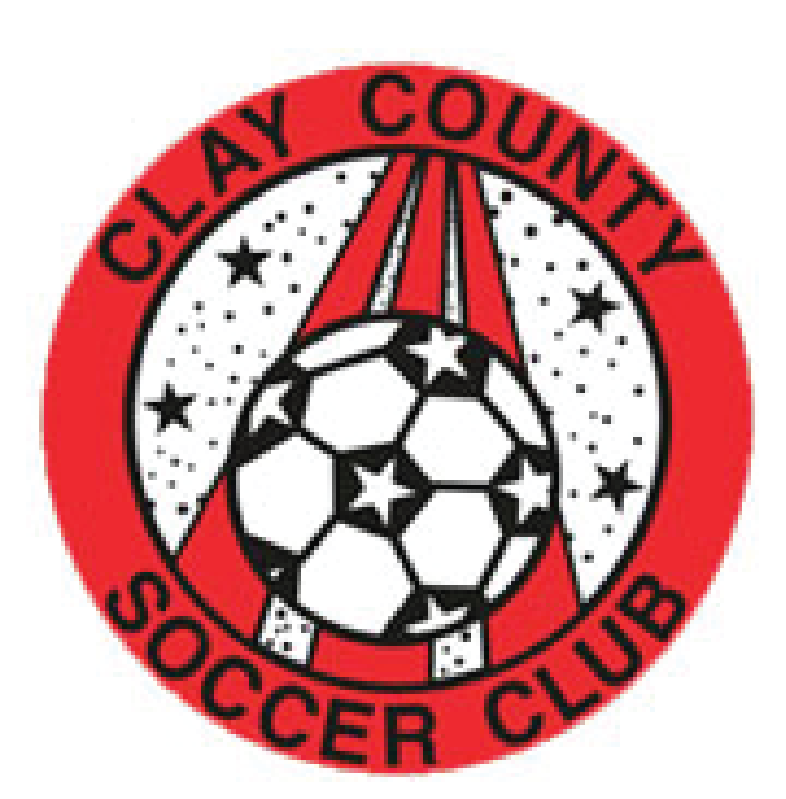 If you don't see your club listed, please contact us on 844.2.ARMADA .